It was issued by Britain after the end of the 7 Years War. The British said that the colonists could not settle west of the Appalachian Mountians. The British just got out of the war with the French and the Native Americans. They did not want to get back into war with the Native Americans because of colonists settling on the Natives land. The colonists ignored the proclamation. This took place in Boston, Massachusetts. Bristish soldiers fired upon some colonists. Five colonists were killed from the shots fired by the Bristish, including the first person who was not even part of the mob but was on his way back from work. Newspapers used this as a way to make it seem that the soldiers killed a lot of colonists so they would turn on the Bristish. 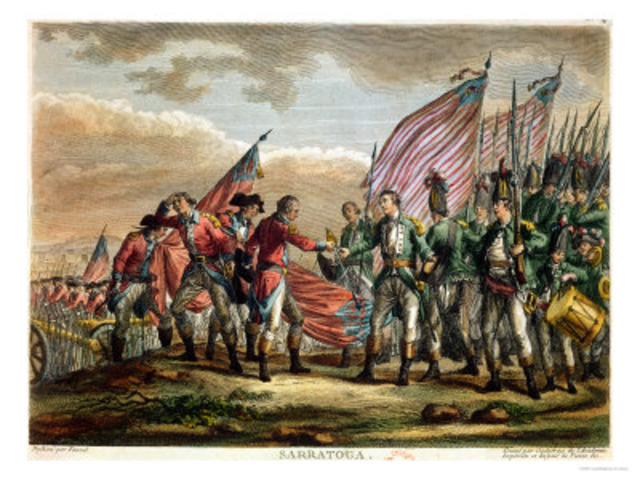 The battles were the first military engagements of the Revolutionary War. The first shot fired is known as "the shot heard around the world." The battle mostly took place on Breed's Hill. The objective was to get Bunker Hill. 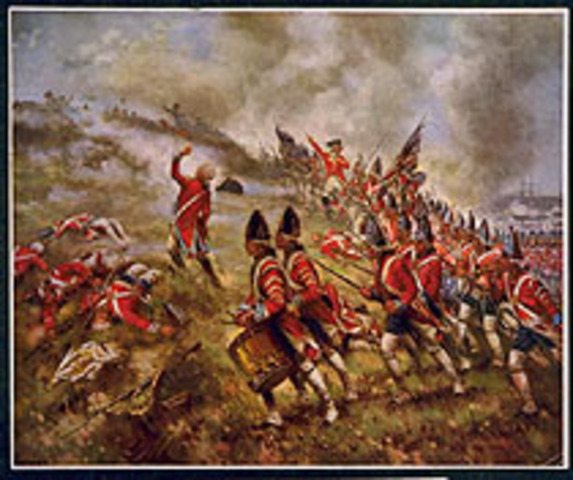 The British won this battle and suffered heavy losses. While the colonists suffered little losses. 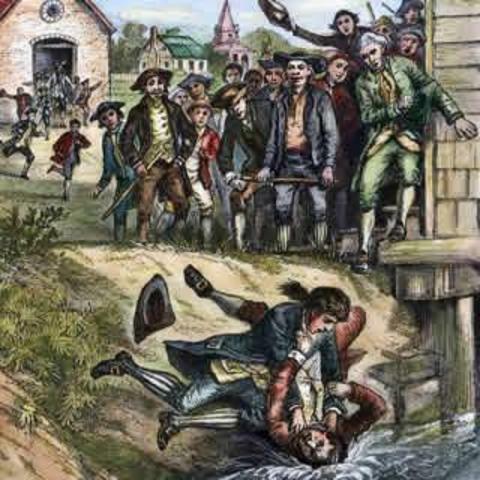 This showed the British that the colonists were not going to back down. 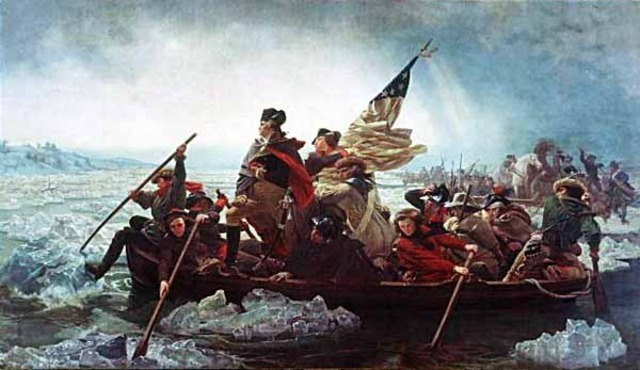 George Washington lead soldiers across the Delaware River to Trenton, New Jersey. He lead a surpriss attack and surrounded the Hessian garrison on Christmas Night. 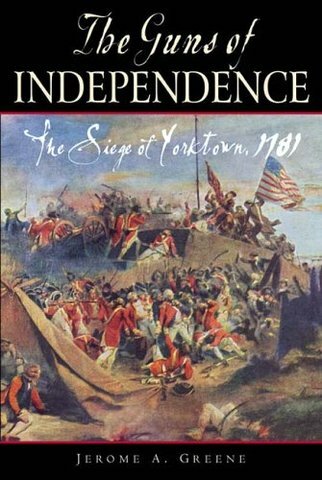 This battle started to inspire more rebels in the colonies. It is known as the turning point in the Revolutionary War. 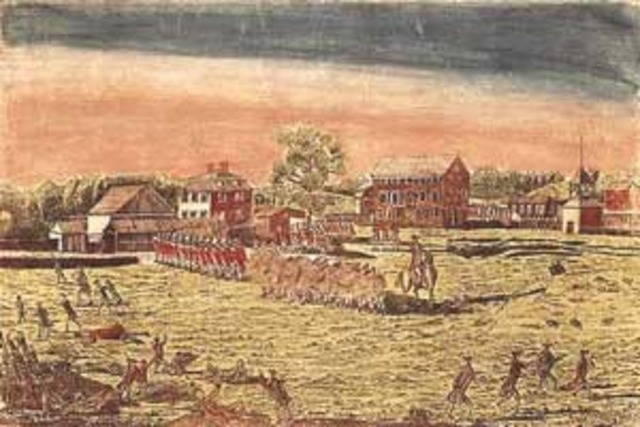 Bristish General Burgoyne's army was captured at Saratoga after retreating from the Battle of Bemis Heights. The victory brought France to help fight with the colonists in the war and Spain to give supplies. Before the battle France was just giving supplies to the colonists. 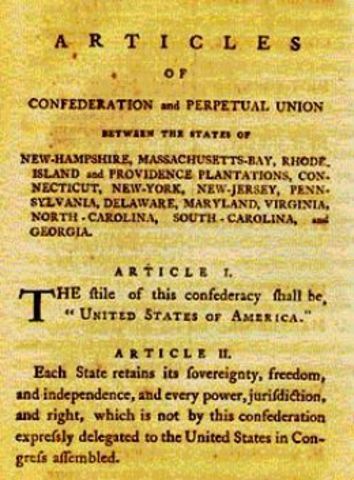 The Articles of Confederation was ratified by all 13 states. It was very weak and did not work out. I pushed more for states rights and a weak central government. Without a government, laws could not be enforced. There was not a military so each state had to have its own military. States were not willing to work with each other and would raise the tariffs on goods when other states were buying or trading goods. The last battle of the Revolutionary War. The Minutemen pushed Bristish General Cornwallis up north to where General Washing and the Colonist Army was waiting for him. General Cornwallis was hoping the British fleet would come and help him out but the fleet was stopped by France. 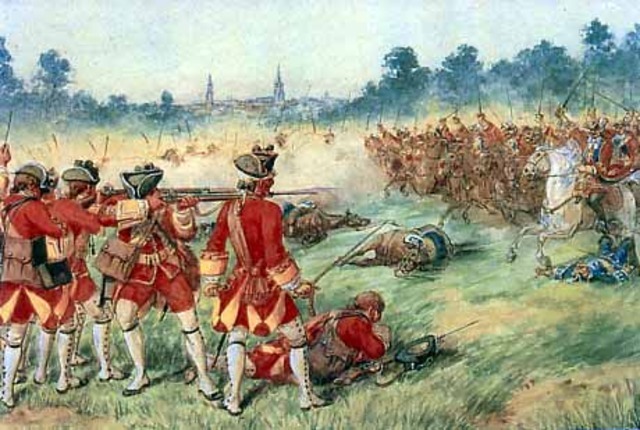 General Cornwallis was then forced to surrender thus ending the Revolutionary War. 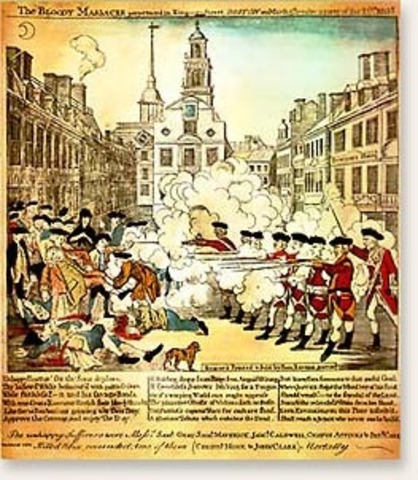 It was an armed uprising that took place in Massachusetts. The leader of this rebellion was Daniel Shay. He was mad because of the taxes the state government was putting on the people when they just faught a war because of having to pay too many taxes. The rebellion helped the people see that the Articles of Confederation were too weak and something had to be done to fix them.